At Springs at Gulf Coast, we offer the convenience of paying your rent online wherever you are. If you’re looking for the most up-to-date information on our community and beyond, you’ve come to the right place! 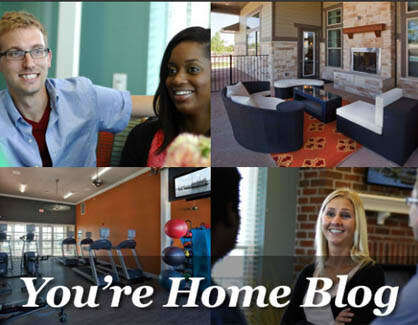 The blog at Springs at Gulf Coast is your destination for community information. From hot new restaurant openings to tips for hosting guests to upcoming social events in the neighborhood, we cover it all. Subscribe today to ensure you never miss a post.